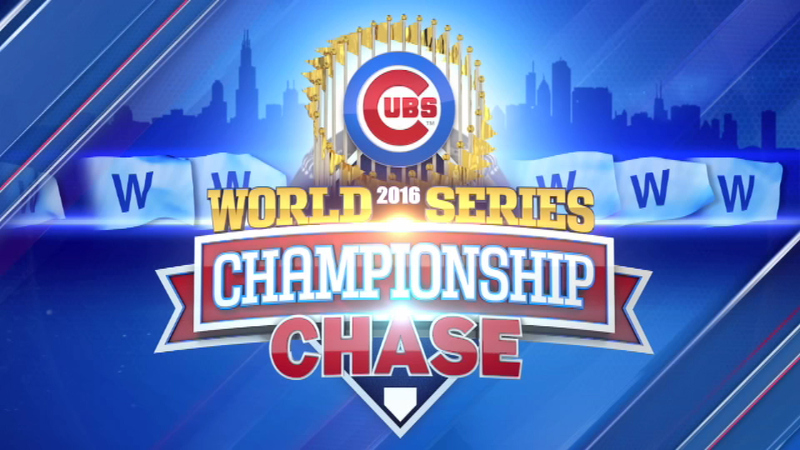 CHICAGO (WLS) -- The MLB announced game times for Games 3-5 of the National League Championship Series. The Chicago Cubs will face either the Los Angeles Dodgers or the Washington Nationals at Wrigley Field in Game 1 and Game 2 of the NLCS at 7 p.m. on Saturday, Oct. 15 and Sunday, Oct. 16 (CST). Games 3-5 will be away, at either Dodger Stadium or Nationals Park.